BMW added Delphi as a new partner in its development of advanced autonomous systems today, signaling a new stage in its goal to bring self-driving cars to market by 2021. 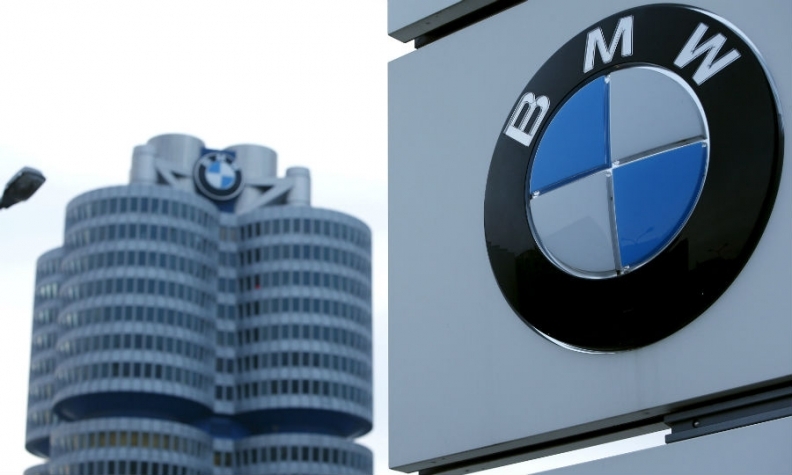 Delphi joins Mobileye and Intel in working with BMW to develop Level 4 and 5 self-driving technology. These advanced systems will be able to handle nearly all driving situations with minimal driver intervention. "This is a great opportunity for Delphi to use its technical depth and experience with automated driving and electrical architecture to help the cooperation develop and deploy at scale," Delphi CEO Kevin Clark said in a statement on Tuesday. Last year, BMW began working with Intel and Mobileye on developing an autonomous platform that can scale to fleet-level deployment of self-driving cars. Delphi's addition to the group will bring in hardware integration and computing power, as well as a broader perspective on deploying the technology across industries. "From the very beginning we designed our cooperation on a non-exclusive platform for this technology of the future," said Klaus Froehlich, BMW board member, in a statement. "With the onboarding of Delphi we significantly strengthen our development of the automated driving and do a future step in spreading this technology across the industry." The announcement follows news of Delphi spinning off its legacy powertrain business in order to focus the bulk of its efforts on autonomous and electric vehicles. The partnership with BMW is non-exclusive and advances the Tier 1 supplier's goal of providing the framework for self-driving services in the future. EDITOR'S NOTE: An earlier version of this story mistakenly showed an Audi vehicle.